Hello guys, i am back again after so long time.. sorry about that.. but today i got a interesting news about Skype. the Internet voip calling giant has decided to end it's internal calling service in India. In simple words its a bad news for those who used to use Skype when they are in india. 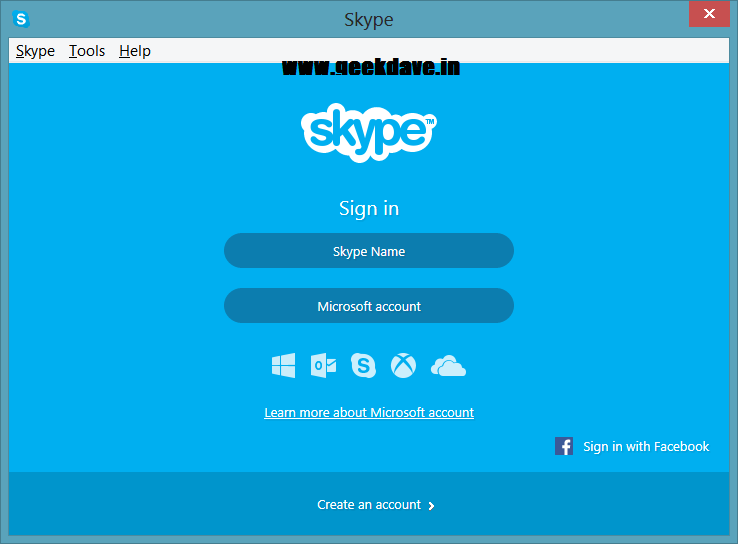 however you can make skype to skype calls easily but, if you want to call from India via skype to the normal Indian cellular number then you had no choice you call will get disconnected from 10th November 2014 . Reason behind this change is a protocol made by government of India. according to government there is security related issue to stop crime in india . current skype rate is around 1 INR for a minute . however people can make calls to foreign nations . so it was difficult to track calls from this anonymous calls made by Skype VOIP server system. so government finally decided to ban it. but don't worry some customers are getting free unlimited world skype credit as a goodwill . so just check your mail weather you are eligible or not. So Share it i am sure you gonna love it. Note :- Kindly g+1 this post if you want more Cool updates. So...Enjoy ... share it if you like it ..